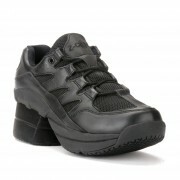 The L400 is light-weight, resilient and provides unmatched cushioning and support. 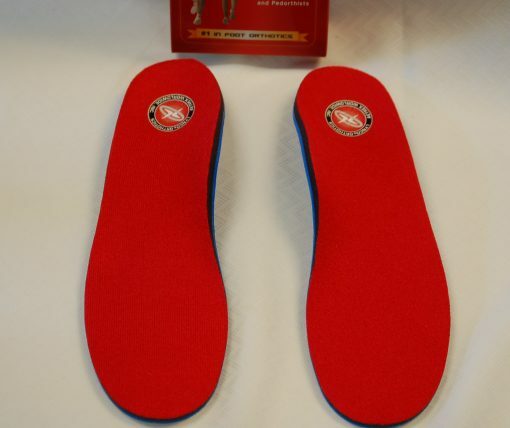 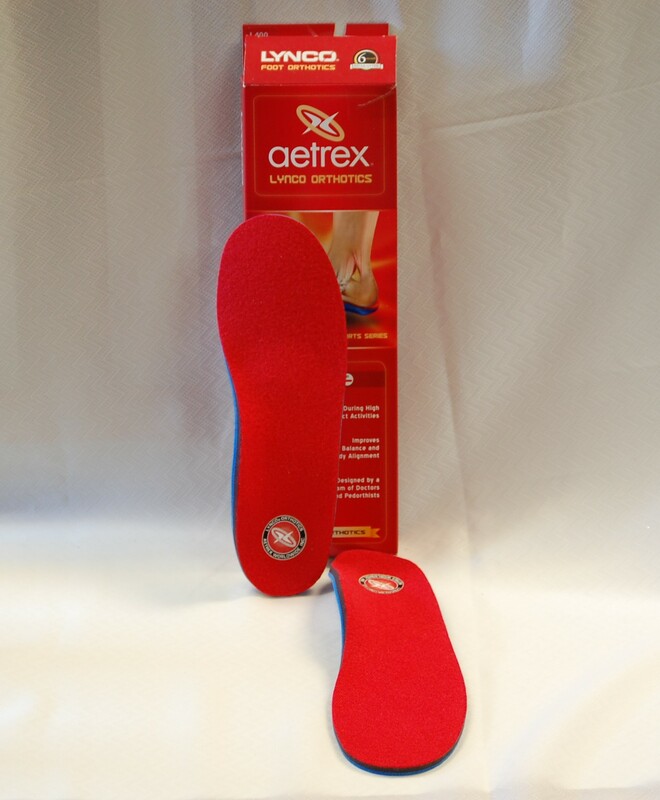 These unique orthotics are designed with a cupped heel for balance, stability and pressure reduction. Recommended for medium and high arches.